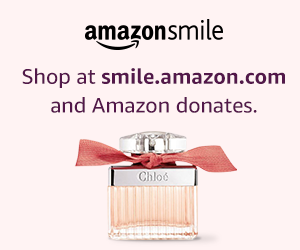 Amazon Smile for Mother's Day! San Geronimo Childcare Center Pancake Breakfast! Come join us at our annual Pancake Breakfast fundraiser! San Geronimo is happy to announce that we are now accepting children as young as 18 months in our Toddler Program. Click here to register.